Feel free to contact me for more details and to book a viewing. We do have some availability in our upstairs café kitchen, available by the hour on weekdays before 3pm. 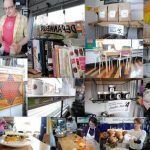 In addition to our regular public events like our Drop-In Dinners, Supper Clubs and Workshops, The Dep also runs a shared commercial kitchen space for independent food entrepreneurs. We have shared the facilities with great local culinary talents like Cookie Martinez, Nice Buns Bakery, Roots of Health Nutrition, and Santo Pecado Mexican Catering. The wonderful Alchemy Pickle Company ‎also got its start in our space before moving on to her own kitchen. Situated below The Dep, the kitchen has a commercial convection oven, an electric stove, several refrigerators & freezers, a deep sink with spray hose, washroom, lots of prep space, etc. There are some appliances & smallwares (stand mixer, food processor, bowls, etc) which are shared, but most people use their own gear. 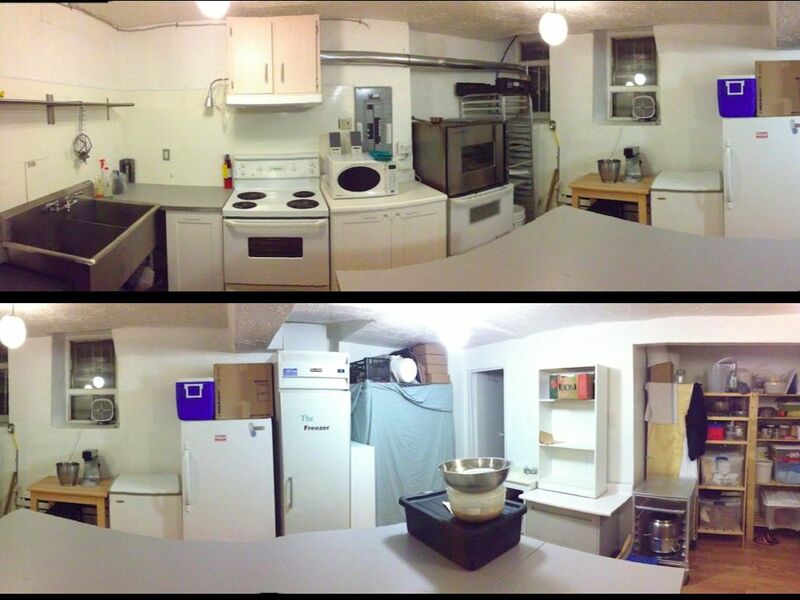 Members of the kitchen co-op meet every 6-8 weeks to help with a deep clean of the space. Renters are expected to have their Food Handler’s Certificate, and I also strongly recommend people have their own insurance in addition to the basic package I have for the Dep.